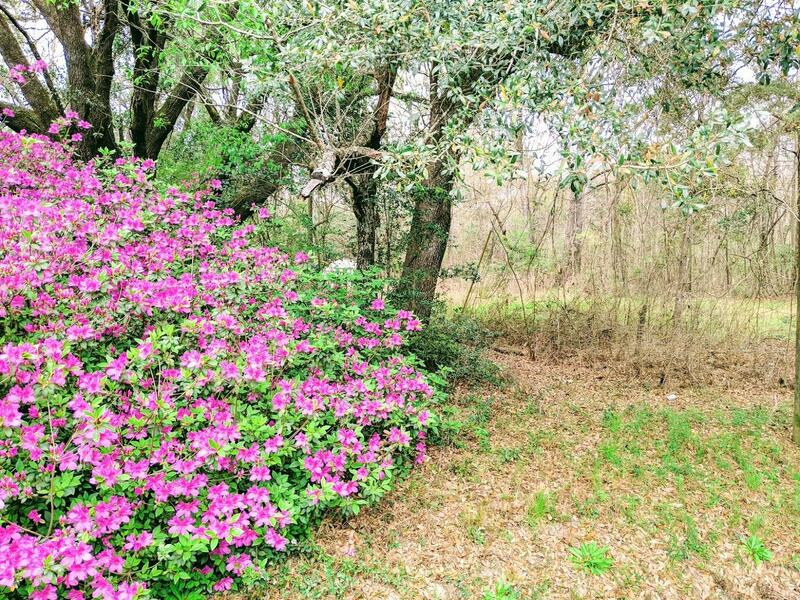 Beautiful must see lot! 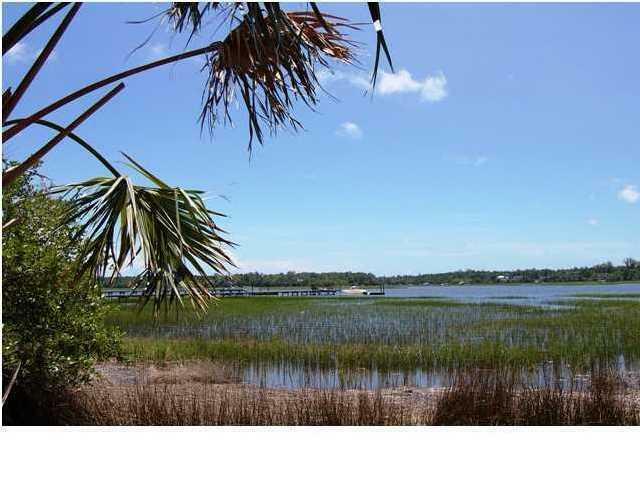 Expansive .35 acre lot with incredible lake views located on a quiet street with only upscale ''custom built homes.'' 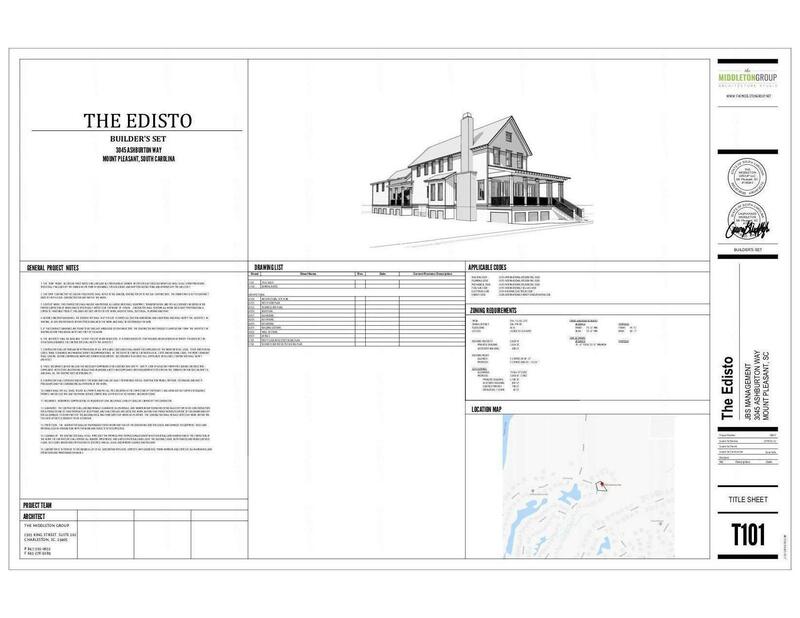 Architectural plans available. 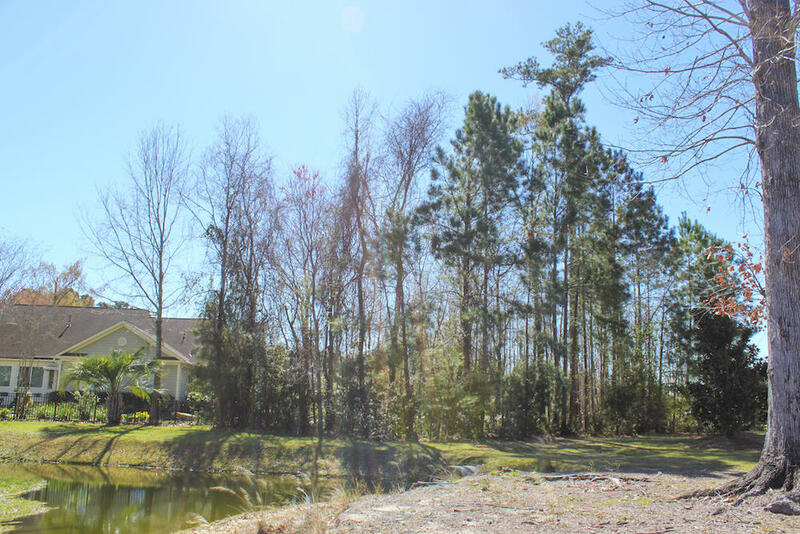 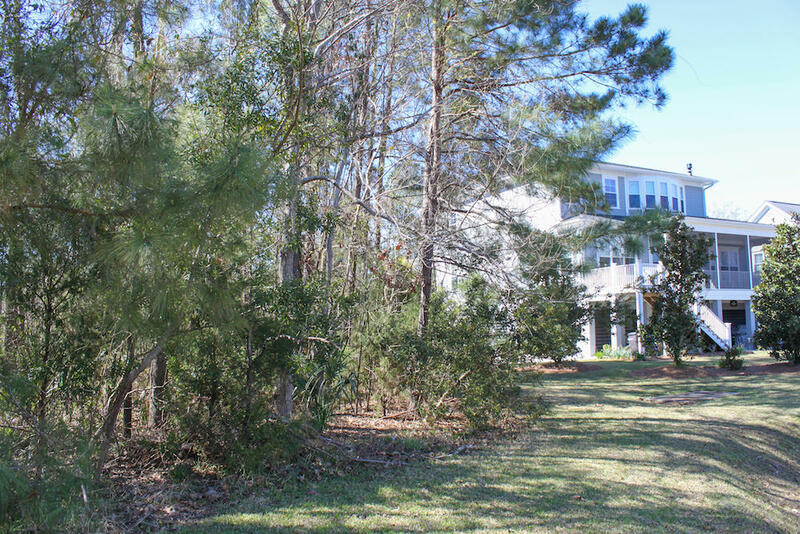 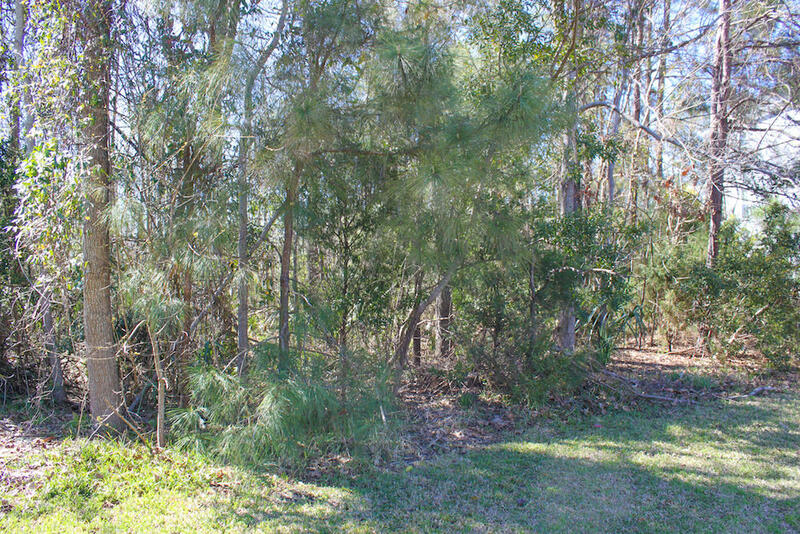 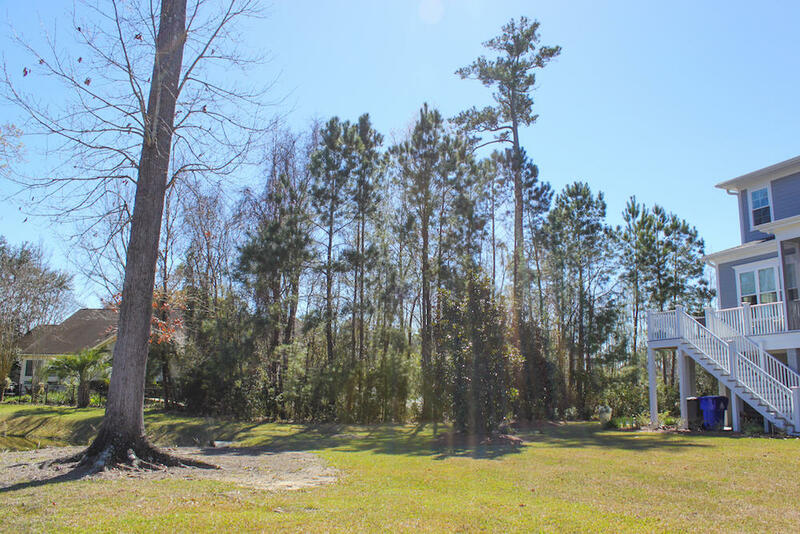 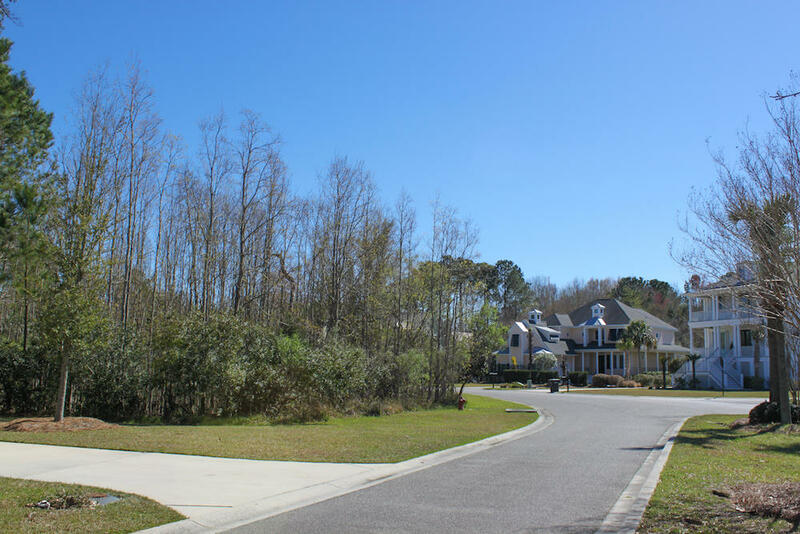 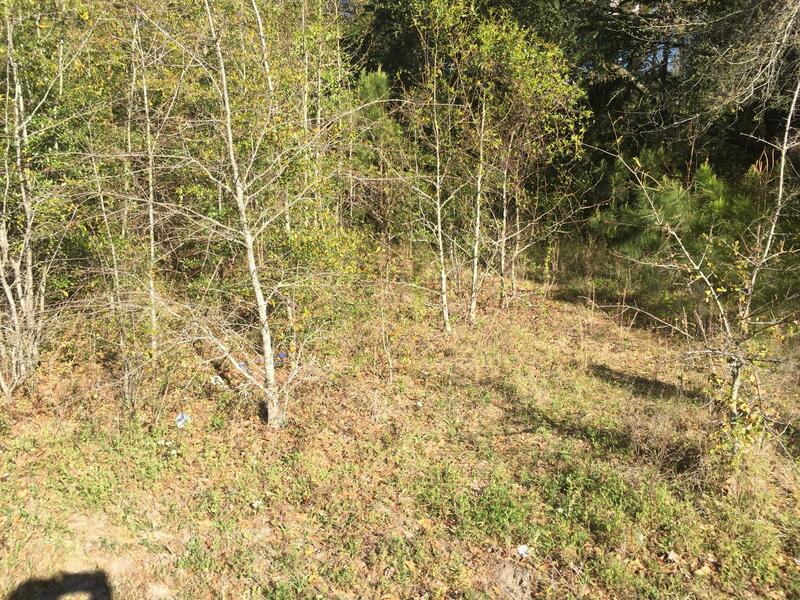 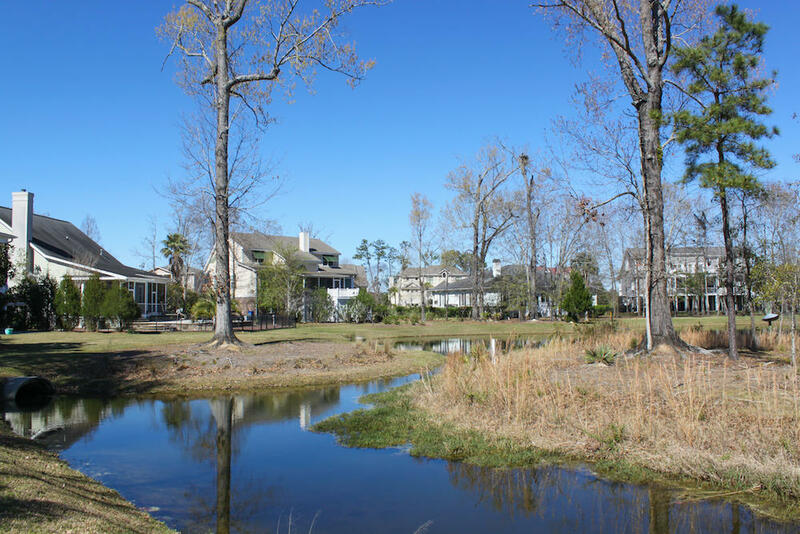 This lot is ready for this perfect custom home to be built in The Harbour section of desirable gated golf community of Dunes West in Mount Pleasant, S.C. See Plat in Documents. 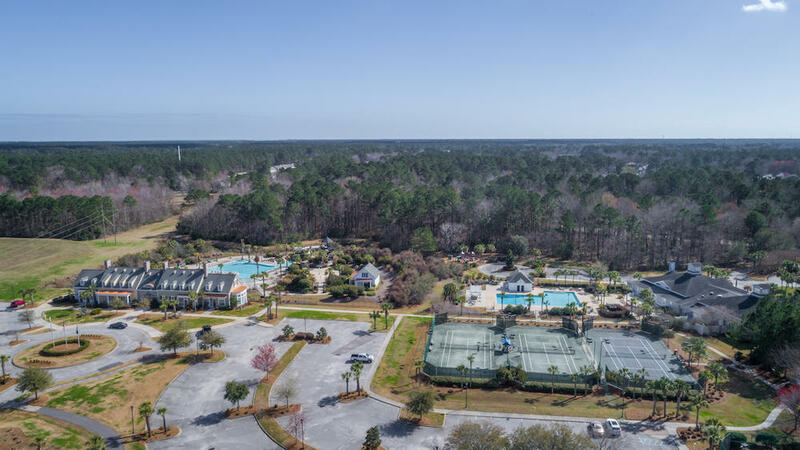 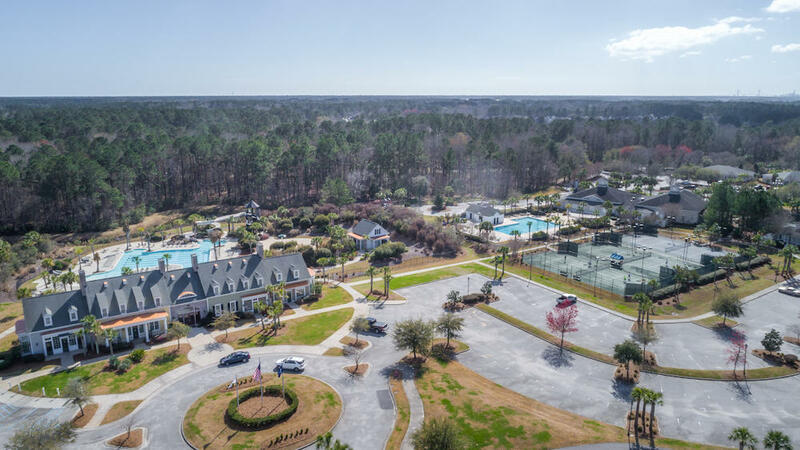 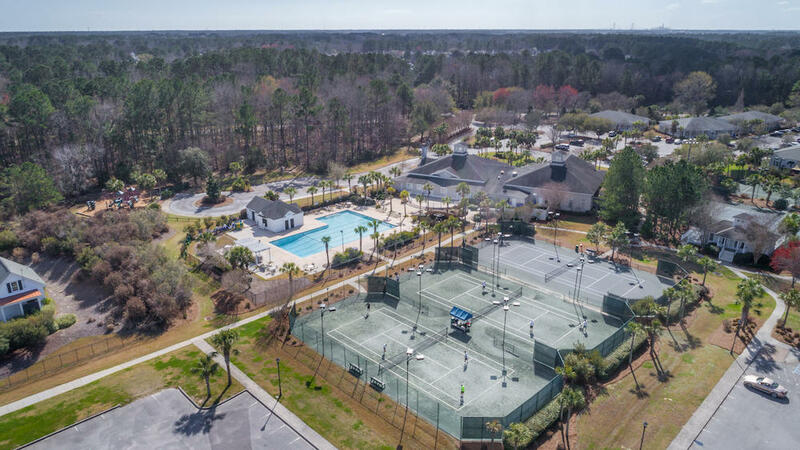 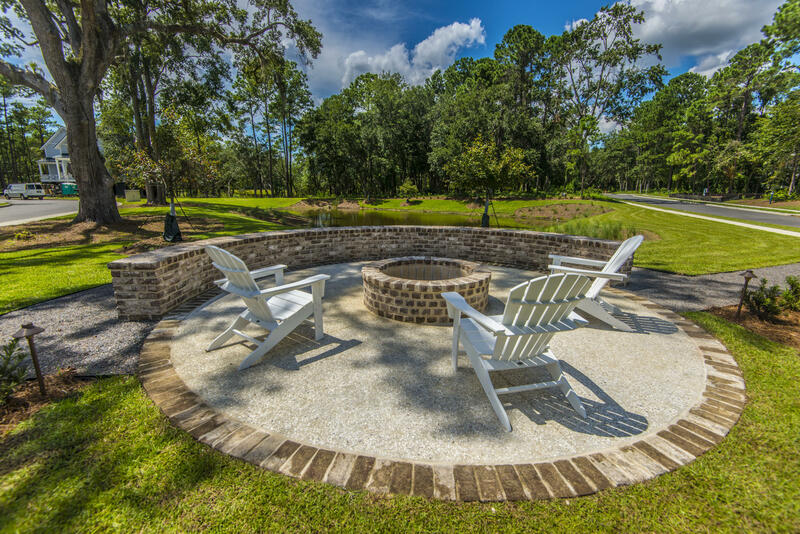 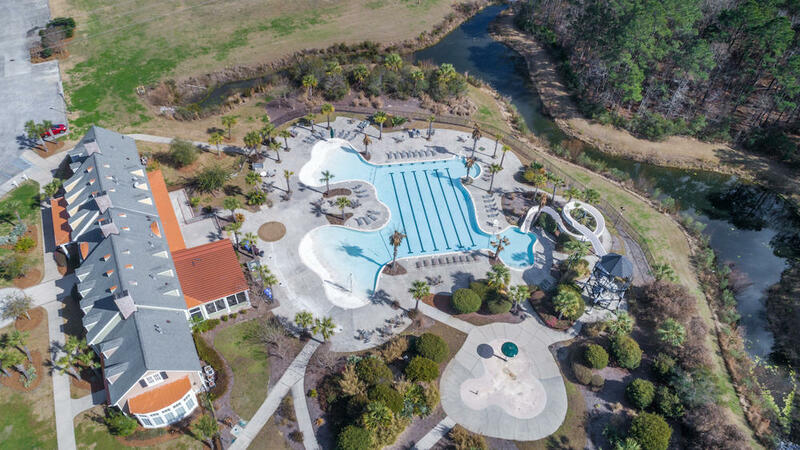 Gated Dunes West is one of Mt Pleasant's premier neighborhoods with fantastic amenities featuring a top rated golf course, multiple pools, tennis, walking trails and a boat ramp & storage. 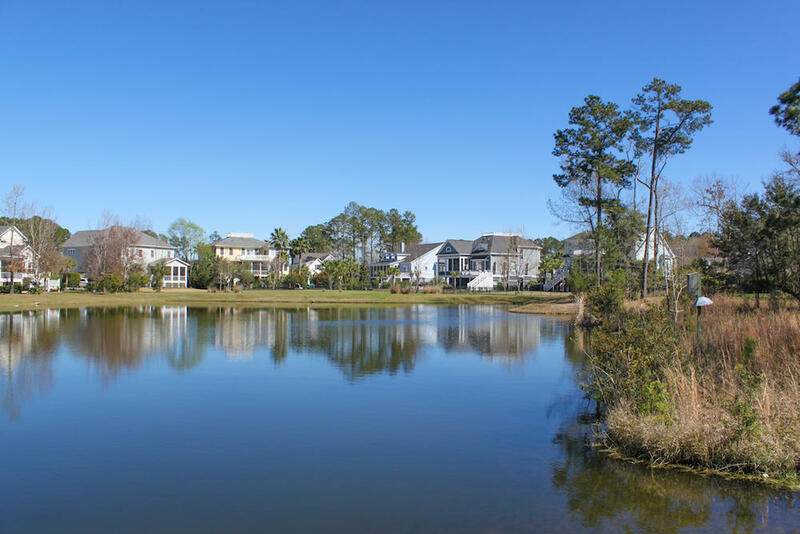 The Dunes West area offers excellent schools, great shopping, family friendly beaches and easy access to both the islands and downtown.